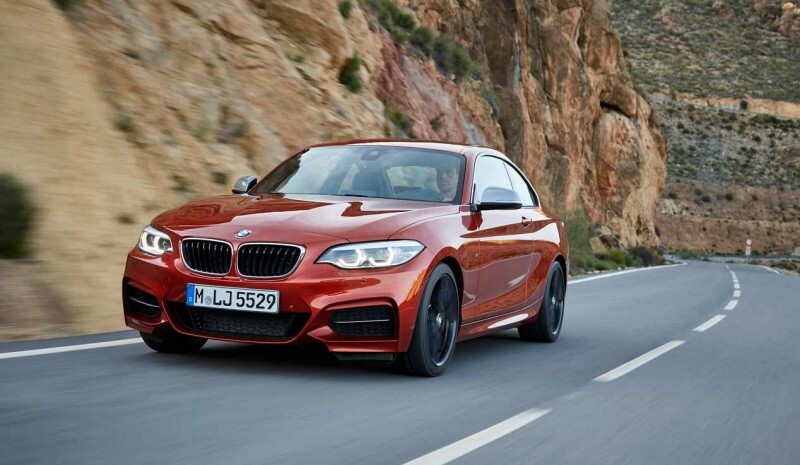 The new ones BMW 2 Series Coupe and Cabrio They have just put on sale in our country with prices for Series 2 Coupe vary between 31,800 and 55,900 euros, while for Series 2 Convertible move between 38,100 and 62,200 euros. They arrive with a new design, with a double kidney grille frame, as well as the ability to mount as bi-LED headlights adaptive option and LED fog lamps, while the front air intakes have an updated image. They are available in three new body colors, and expanded its range of alloy wheels with four new versions. In Inside, a new instrument panel Black Panel design, plus a special decorative stitching for sports versions, air outlet grilles with new form or knobs with chrome frame windows, among others. Mechanical supply of new BMW Coupe and Cabrio Seri2 2 is formed by high-efficiency motors diesel and petrol, covering a power spectrum between 136 and 340 hp. All engines are part of the family propellers BMW EfficientDynamics and are equipped with the BMW Twin Power Turbo technology. At BMW Series 2 Coupe can choose from a total of nine engine variants, while in the BMW 2 Series Cabrio eight variants are offered. They come standard with manual gearbox six relations or Steptronic automatic gearbox eight-speed. 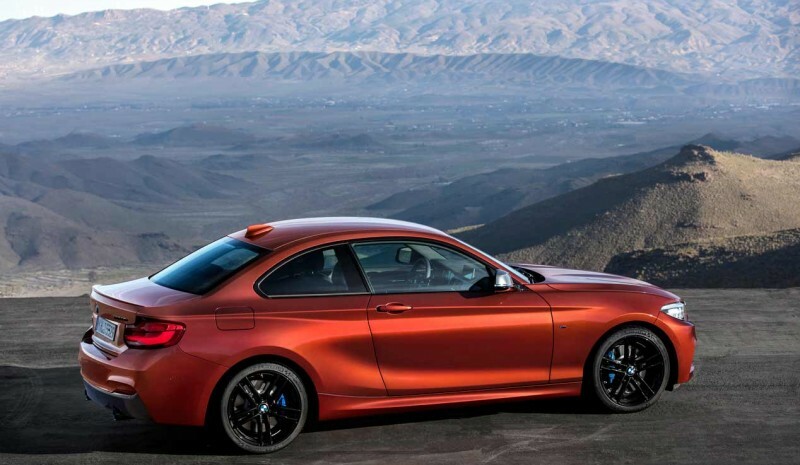 In the BMW 2 Series Coupe, the automatic transmission is offered on models 220i, 230i, 225d xDrive and M2240i. The latter two also include steering wheel paddles. 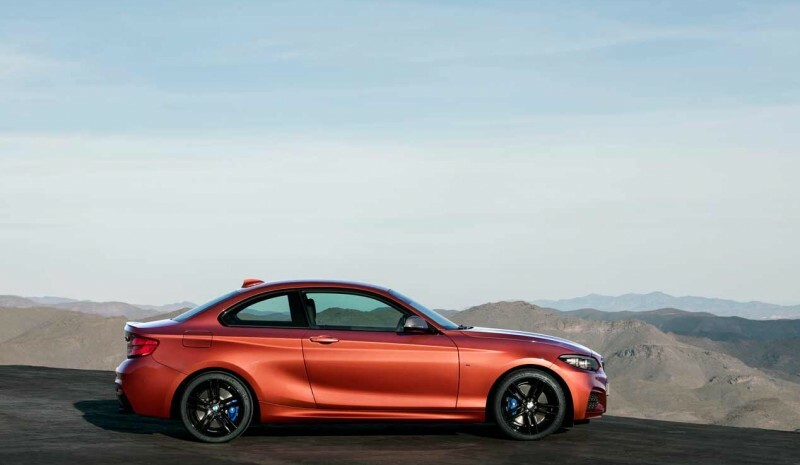 Both the Coupé and the Cabriolet have a BMW M Performance version. 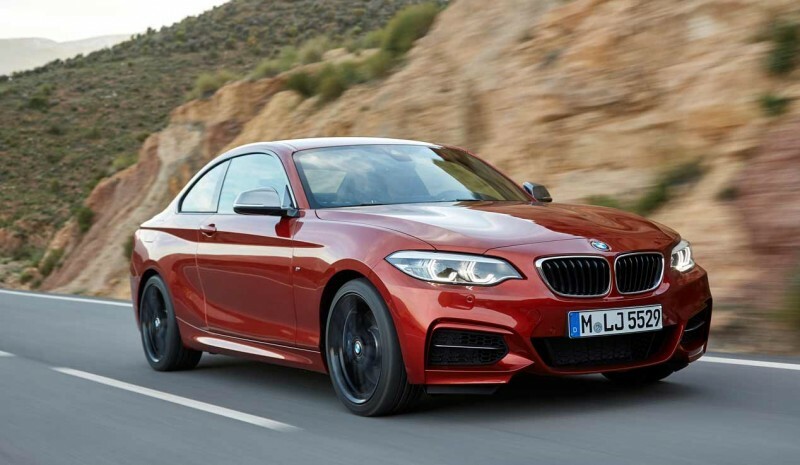 We talk about the M240i xDrive and M240 Series These models feature rear-wheel drive, though, as an option, can mount a comprehensive four-wheel xDrive. Note: These prices do not include tuition fees, or pre-delivery or insurance.